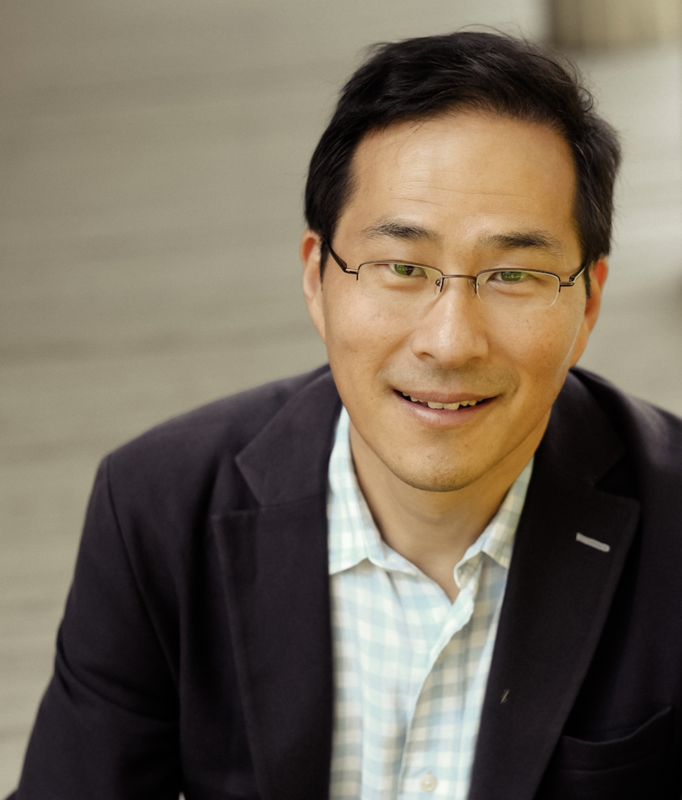 James Chung-- Next frontiers for a standout city? James Chung didn’t find Greater Des Moines – Greater Des Moines found him. Chung is the president of Reach Advisors, a strategy, research and predictive analytics firm. Among his clients are U.S. cities wanting to peer deep into his datasets – he says he extracts data even the U.S. government doesn’t have – to flush out weaknesses, identify opportunities, and gain competitive advantages over other cities. And among those “other cities”? Greater Des Moines, the statistical overachiever. Invariably, when Chung compares client cities to others around the country, Greater Des Moines jumps out of the data as outperforming its peers. So much so, Chung said, that Greater Des Moines could break out as a city known nationally for talent and opportunity, following the pattern of Nashville, Tenn.; Raleigh-Durham, N.C.; or Boulder, Colo. Greater Des Moines is approaching a decision point, Chung says. The region has been in a period of exceptionally rapid growth, and it is well positioned to ride that momentum for some time. But if the region wants to continue growing at the same breakneck pace, it will require intentional planning and a willingness to take on big initiatives. 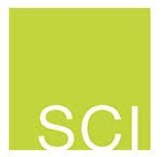 This line of research leads to several challenging questions that Chung will pose to regional leaders: Can Greater Des Moines protect its recent growth from another recession? Should future growth be slow and steady? 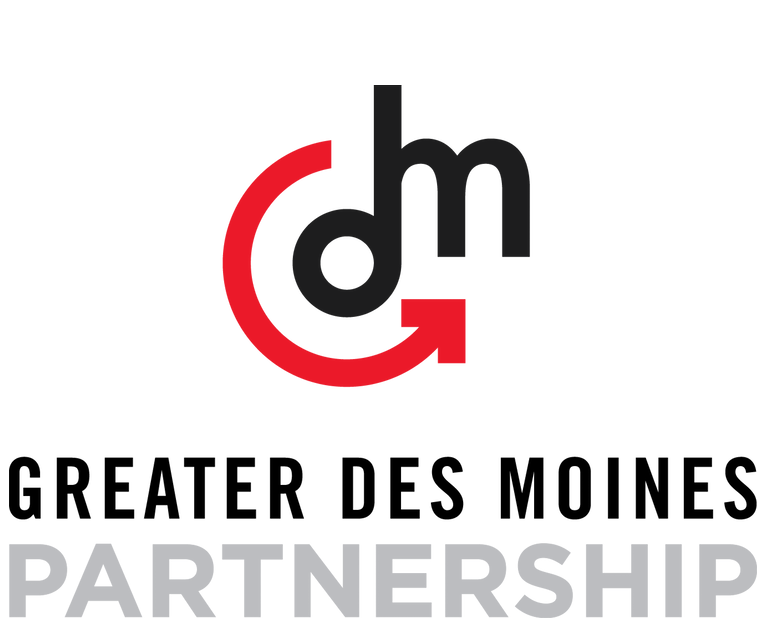 Or does Greater Des Moines want to turbo-charge its growth and seek out new frontiers, even if new challenges emerge? Ultimately, how much can Greater Des Moines capitalize on its momentum? 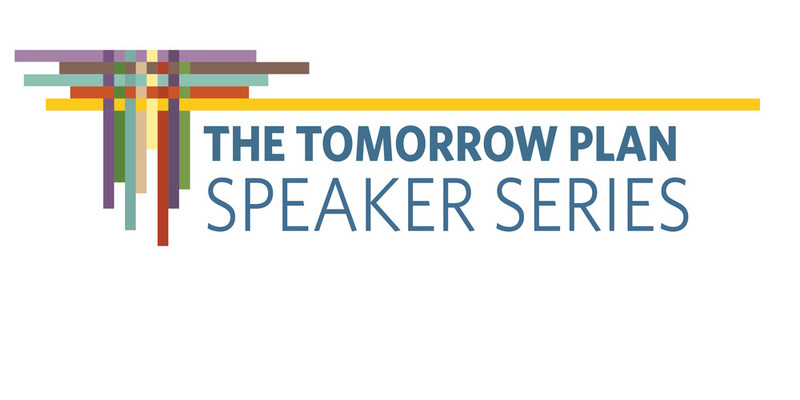 The Tomorrow Plan Speaker Series is an implementation strategy of The Tomorrow Plan, a plan for the sustainable development of Greater Des Moines. 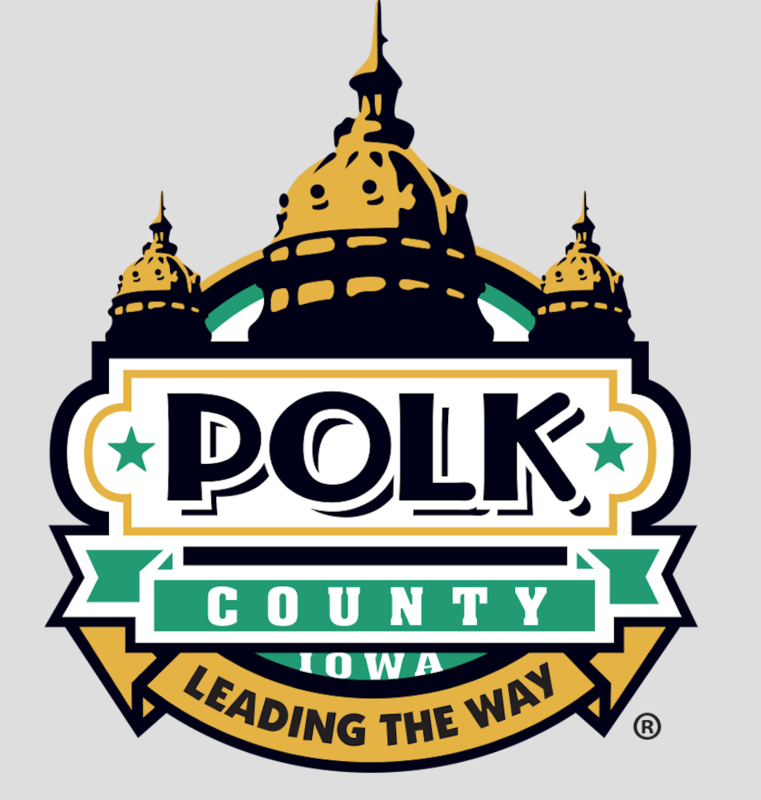 New this year is a partnership with Iowa Department of Cultural Affairs, which is hosting the series and enlisting experts from the State Historical Society of Iowa to present brief historical preview talks before each keynote presentation. For more information, please visit dmampo.org/the-tomorrow-plan/speaker-series. WHEN: 11:30 a.m. October 4th. Lunch at 11:30 a.m., historical preview at 11:45 a.m., and the keynote at noon. PARKING: Free parking is available in the State Capitol Complex Parking Garage at Pennsylvania and Grand avenues, just north of the State Historical Building. Metered parking on the street is also up for grabs.